Anchor Engineering & Trading Sdn. Bhd. The Anchor family of Packings offers you the ultimate in performance, optimum equipment life, efficiency and will minimise your maintenance costs. 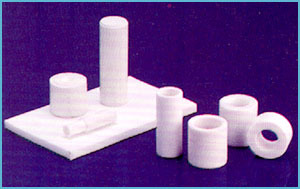 State-of-the-part packings for pumps, valves, rods, plungers and rams. are use for dynamic and static application, works as a rubbing seals. 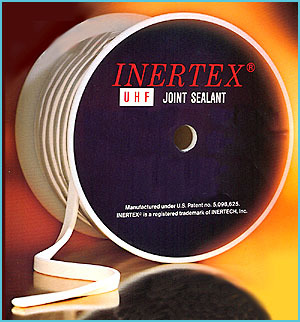 Inertex® UHF Joint Sealant is made of 100% expanded virgin PTFE. Inertex® alone uses a patented process that produces a uniform and highly fibrillated microstructure with thousands of small fibers running in many directions. These create a soft and pliable, yet very tough oval-shaped joint sealant that is very compressible with a high tensile strength. Inertex® UHF Joint Sealant provides excellent cold flow and creep relaxation resistance. It is FDA suitable and it comes with an easy peel off self-adhesive backing that makes installation simple. 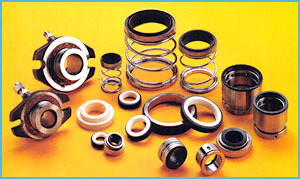 We supply Merkel and Eriks hydraulic seals. 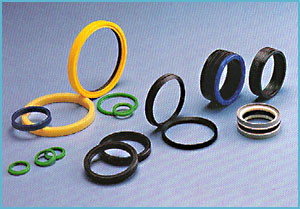 Oil Seals, U-Seals, Wiper Seals, V-rings, Vee Packing, Rod and Piston Seals in the material that is right for your application and engineered to last. 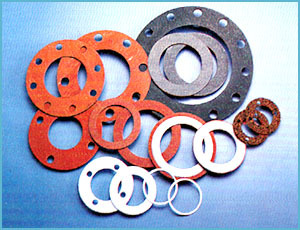 Anchor has the facilities to cut gaskets to your specifications Ring or Full Face Flange Gaskets and Spiral Wound Gaskets. 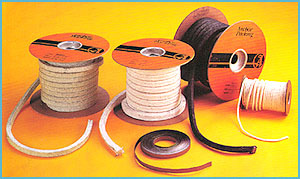 We also supply Natural Rubber, Neoprene, Teflon, Viton, Silicone, Red Fibre and Compressed Asbestos Fibre sheet. 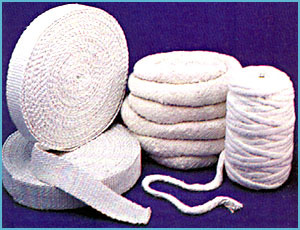 Woven fabrics provides a proven high performance & high temperature in virtually to all hot-work and insulation applications. Temp +538ºC. Anti-stick, elect- insulating properties, excellent chemical resistance, low friction co-efficient, food safe. Temp -200 to +260ºC. 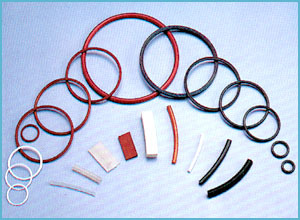 Also available Glass Filled PTFE, Carbon Filled PTFE, Bronze Filled PTFE. We machine to speci- fications & drawings.